Wanted man Rebar Mustafa has been arrested and charged. The 21-year-old, of Malins Road, Portsmouth, was arrested yesterday and later charged with aggravated burglary. 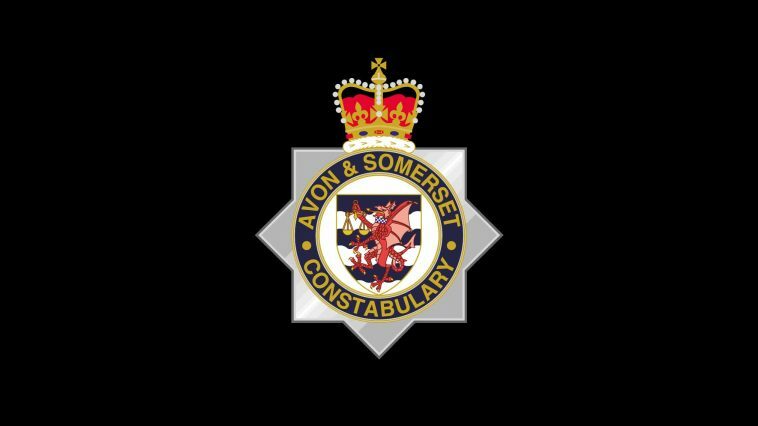 The charge relates to an incident in Yeovil on 19 November. Mustafa was remanded in custody and is due to appear at Taunton Magistrates Court today (Wednesday, 6 February). We’d like to thank those who shared our social media appeal to locate Mustafa.